Ture always try to offer you most excellent fluid handling solution. 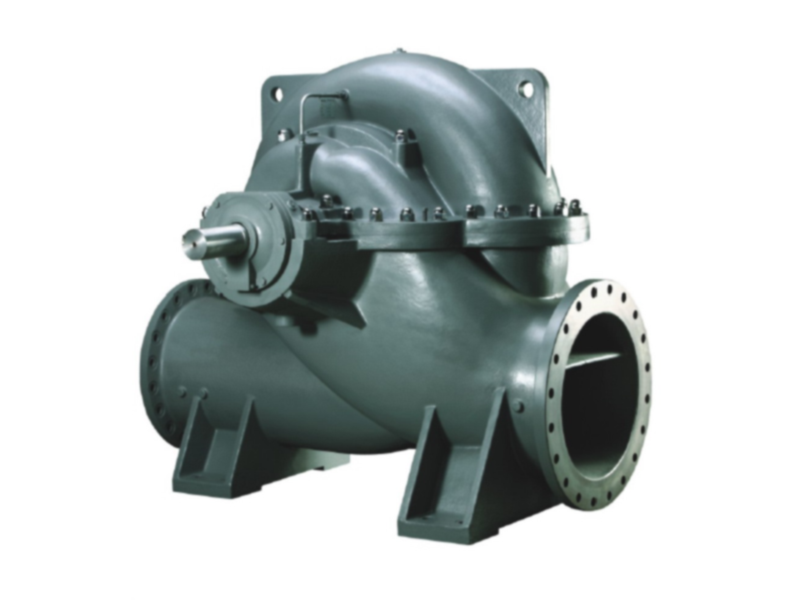 Ture can customize and engineered pumps to the exact requirements of clients in civil and other industries with robust, reliable, low maintenance pumps. Ture analysis your requirement, design your suitable water pump solution, supply premium quality pumps and offer perfect after-sales service. 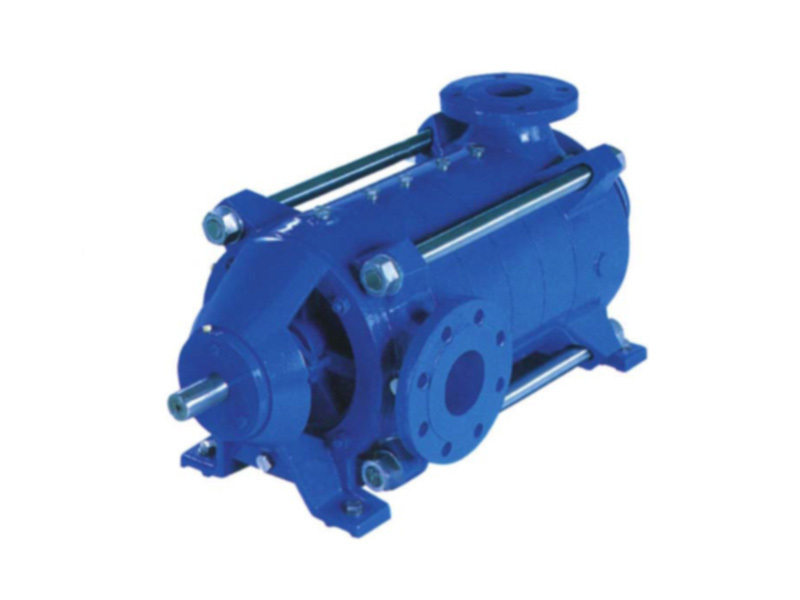 We offer full ranges of our product spare parts and pump accessories. 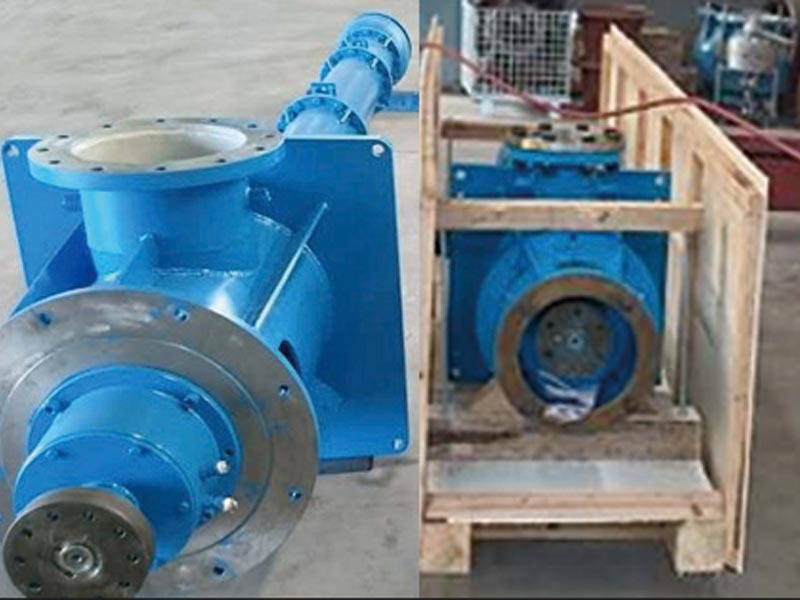 Ture Engineering Pty Ltd is a pumping solution enterprise which involves R&D, manufacturing, sales and service for water pump industrial experts and user. 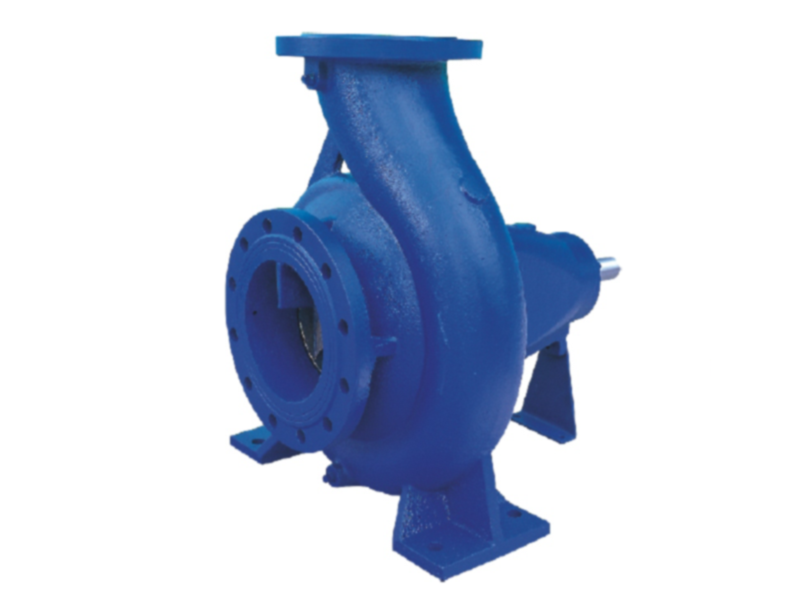 We devote to providing customers with satisfactory water pump solutions in wide range of sector: Residential, Commercial, Industrial, Agriculture and Firefighting. Till now, our products are sold to 70 countries, being the preferred supplier in the market industry. We constantly promote long term relationships with our worldwide customers and strive to provide innovative and cutting-edge technologies with an uncompromising focus on reliability. Your water Pump works very well and it handle the fluid efficiently. 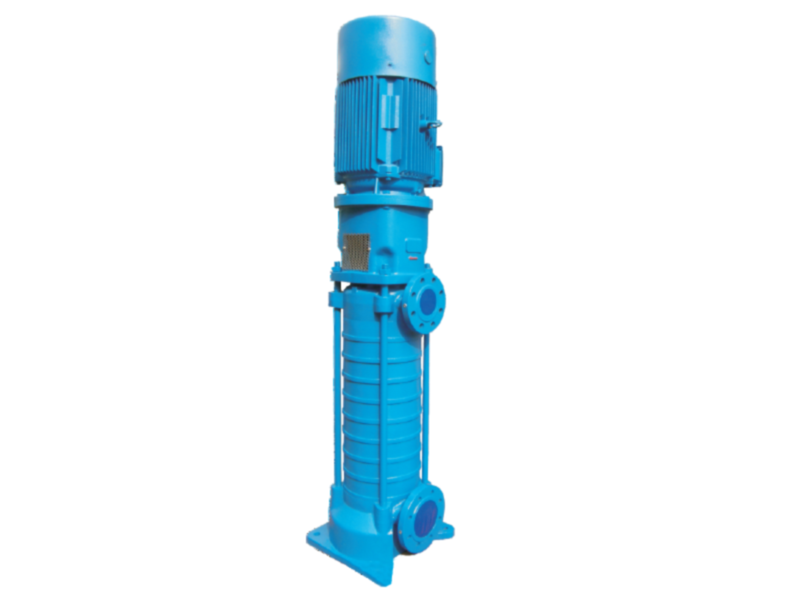 Ture Vertical Turbine Pump can fully meet our requirement. Ture Custom Engineered Submersible Pump is very suitable for my operation system and it has stable performance. Our customers view us as their devoted business partner. 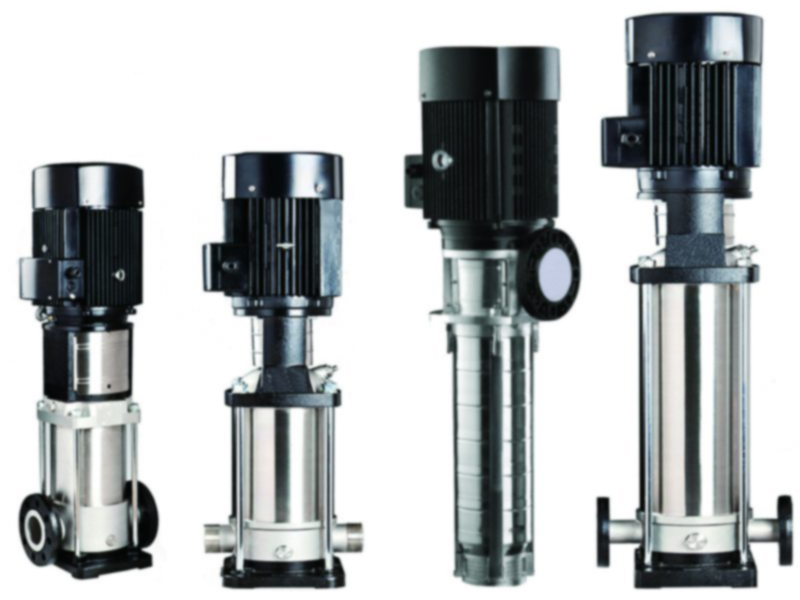 Ture delivery pump solution worldwide and help countless customers to complete Their fluid handling projects. Ture pump have passed ISO9001-2008 international quality system certification and European CE certification, and have establish a fully controlled quality management system. 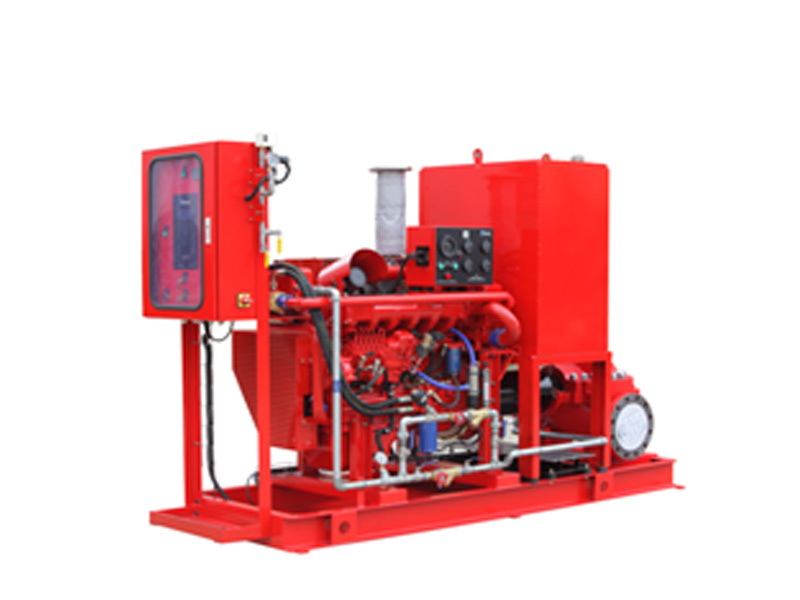 What Does Fire Protection Pump Package Include? If you have any inquiries about our pumps or motor, please do not hesitate to contact us. 2016 Ture Pump. All rights reserved.